As states have restructured their food stamp requirements, there has been a dramatic drop in the number of people applying for them… the numbers have plummeted by 85% in Alabama alone. Just wow. In most of these states, able-bodied adults have to actively prove they are looking for work now. At the peak of the food stamp insanity, 48 million Americans were getting them in 2013. In Alabama for instance, if you are an able-boded adult with no children, you have to either actively look for a job or participate in work training to get food stamps. Otherwise you only get a few weeks worth every year. In Georgia, they are taking similar steps to trim the food stamp rolls. By the end of the first three months, the number of adults receiving benefits in three participating counties dropped by 58 percent. The Atlanta Journal-Constitution recently reported that in 21 additional counties that restored the work requirement, there was a 62 percent drop in SNAP participants. That’s just stunning. It makes you wonder how many people out there were getting food stamps simply because they were free, not because they needed them to survive. “Work requirements have been enormously successful at reducing the number of people on food stamps. And while they made sense in the early part of the recession when unemployment was higher, that is no longer the case,” said Robert Doar, who is a fellow in poverty studies at the American Enterprise Institute. What all this boils down to is the work requirement that applies to adults aged 18 to 49 is producing results and forcing these people back into the workforce. You are only supposed to get food stamps if you cannot find work or are unable to work. Most of these people are quite capable of working. 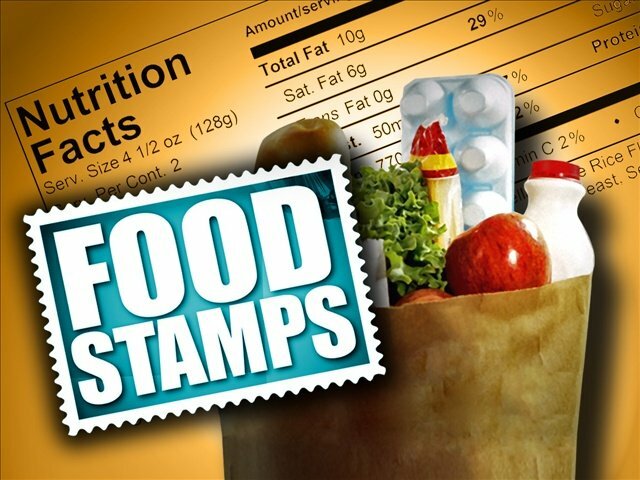 Originally, the lax food stamp rules were meant to help Americans in a depressed economy. And at one level it did. But mostly what it did was to actually further hurt the economy and it certainly didn’t do any favors for those who should be working. Production is the basis of morale. “Welfare was never intended to be a one-way handout, but a program based on the idea of reciprocity,” said Robert Rector, a fellow at the conservative Heritage Foundation. “Those who receive benefits from the government should be required to work or participate in work-training as a condition.” And that is exactly right and the way it should be. It’s the way it used to be pre-Obama.